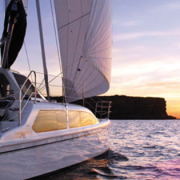 Rockfish offers charters and cruises for all kinds of occasions and we try our best to make them as memorable as possible. 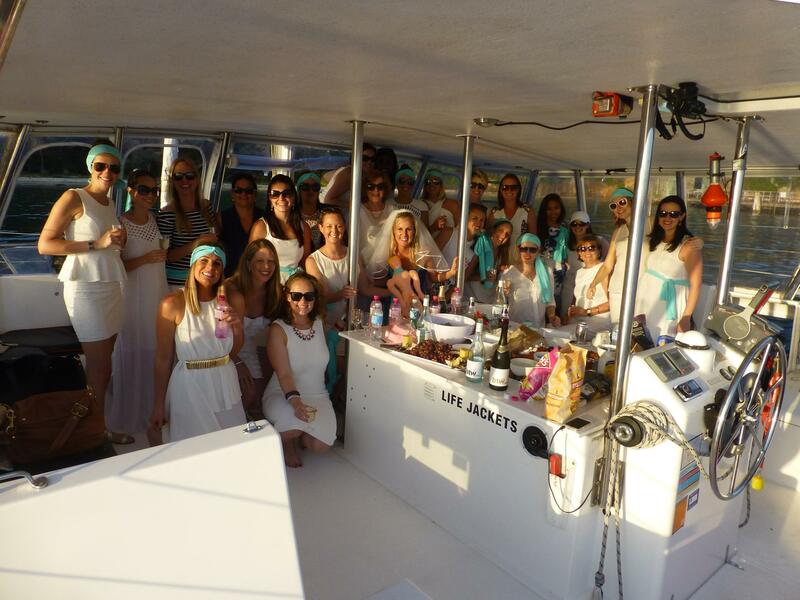 It was no different for the lovely Bride-To-Be Sarah, when her Hens brought her on board for her surprise Hen Party a couple of weeks ago! 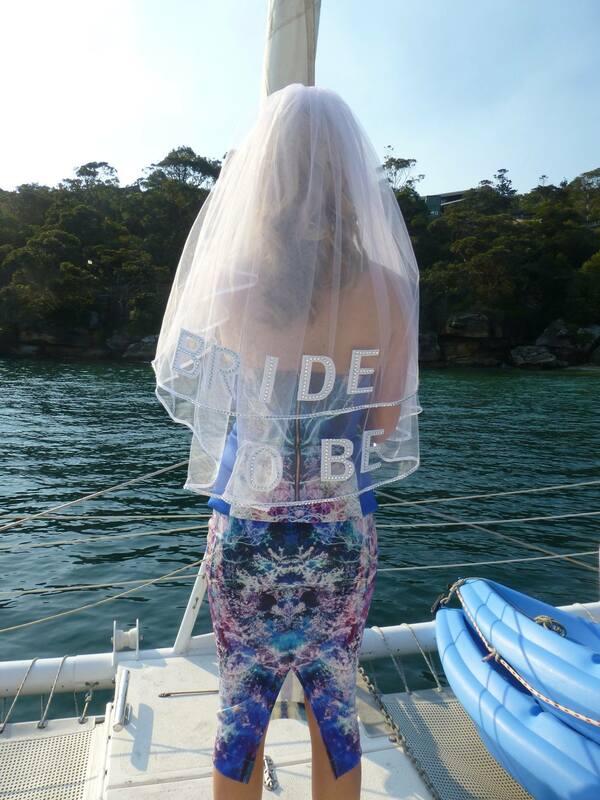 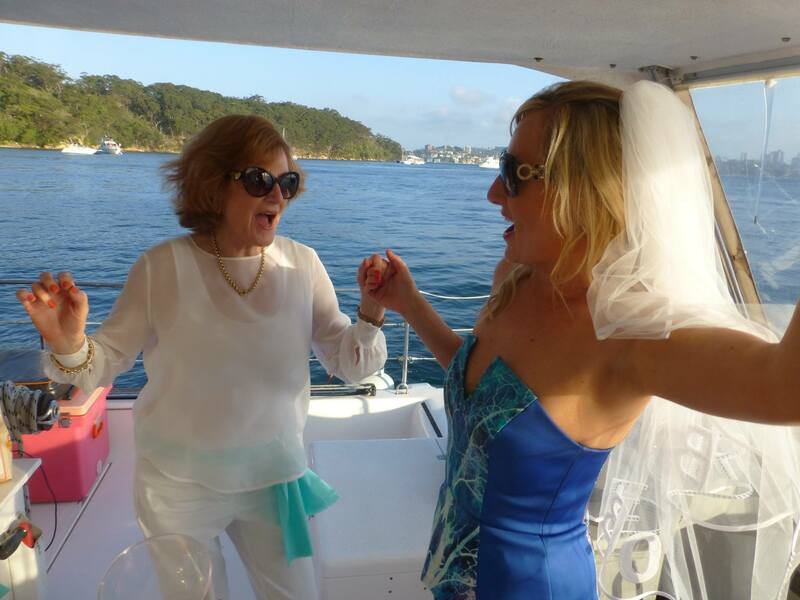 Some of Sarah’s closest friends and family enjoyed a lovely afternoon on Sydney Harbour with Rockfish and we loved being able to be a part of Sarah’s special day! 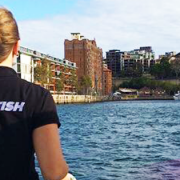 Thank you so much to the Rockfish crew! I had the most amazing day on Saturday for my surprise hens party! 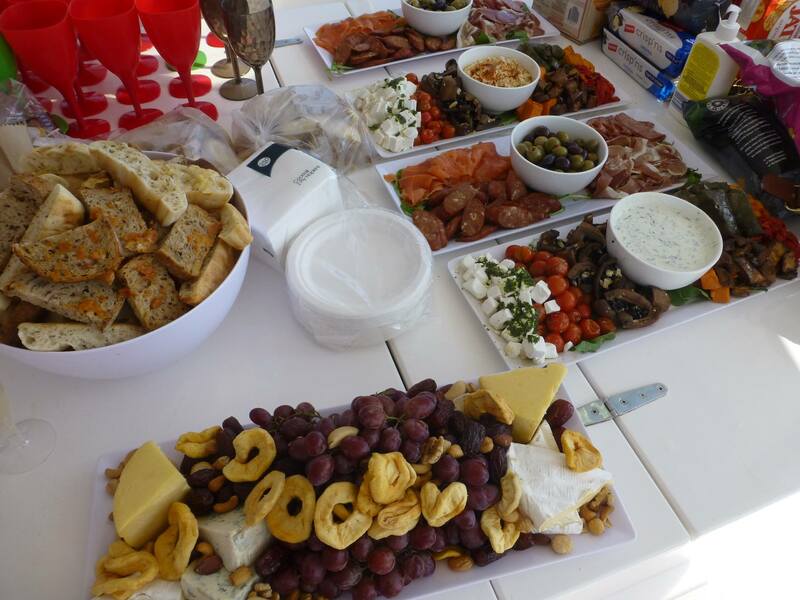 Such a perfect day to sail around Sydney Harbour and enjoy the delish antipasto platters and some drinks in the sun! 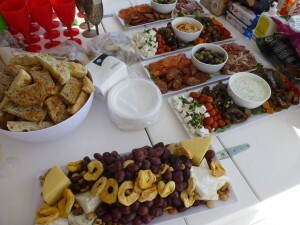 You were so accommodating to ensure we all had a great day and even had the drinks chilled ready for us. Highly recommend this! 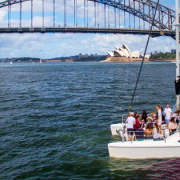 Can’t wait to head out again someday soon. Thanks for the lovely words Sarah and have an absolutely wonderful Wedding day! 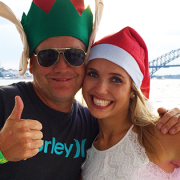 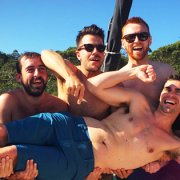 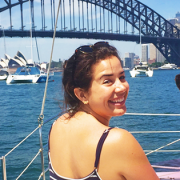 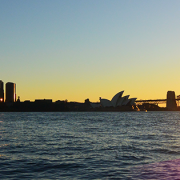 Planning Your Sydney Harbour Party Cruise The Rockfish Crew Have Some Fun!